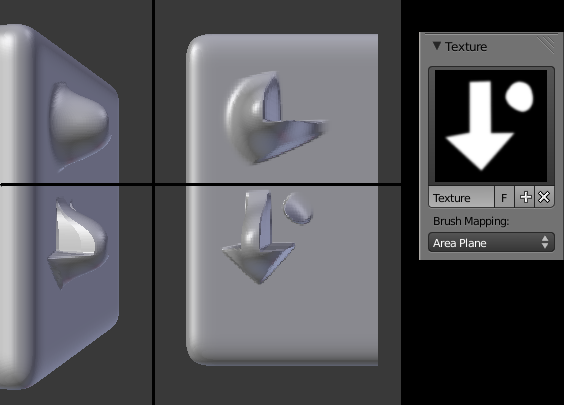 Basically this feature does a much better job of preserving brush textures when sculpting on a portion of the mesh at an extreme angle to the view. GREAT!!!! THANKS A LOT! A very useful feature! I likey. Now I just need some time to do some modeling.